Bremerton City Councilman Jerry McDonald didn’t like how most media reported on the killings of a woman and child early Saturday at Kariotis Mobile Home Park. 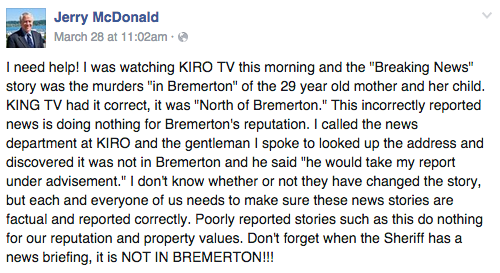 His issue: they were reported as occurring in Bremerton, when they are outside city limits. “Poorly reported stories such as this do nothing for our reputation and property values,” said McDonald, who represents the district including downtown and Manette. After posting it to several community sites, the comments began to roll in. Many accused McDonald of being insensitive in a time of tragedy. Many of the postings were removed by Monday. McDonald told me Monday that he in no way meant to downplay the horrific nature of the crime. But he wants media outlets, including the Kitsap Sun, to use different terms when describing areas beyond the city. This isn’t the first time someone’s raised the issue. It has been discussed at recent City Council meetings in regard to other crimes. McDonald said he wanted to tackle the issue quickly on Saturday in an effort to change the reporting from the get-go. He has talked with officials at several Seattle broadcast stations. 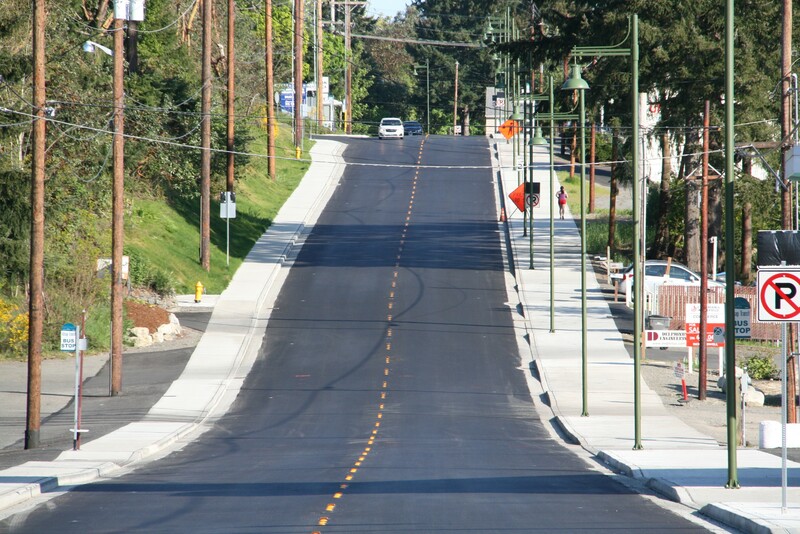 Bremerton’s city borders zigzag all over the place, ending at Riddell Road going north. 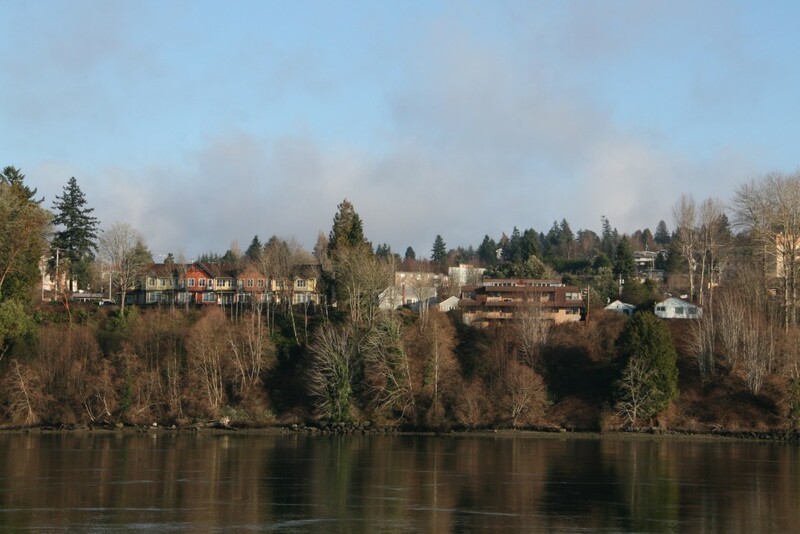 But Bremerton is often regarded by media as including a much wider swath of territory. And, if you consider the postal codes, Bremerton goes all the way west to Seabeck, and north to the Kitsap County Fairgrounds. I did a story last fall that showed how Bremerton’s rate of violent crime has indeed plummeted in the past 10 years. But when measured against that of unincorporated Kitsap County — which includes the area where this crime occurred — Bremerton’s is still higher in rate of violent crime (see below). But does it even matter? McDonald thinks it does. He believes Bremerton is attempting to shed a reputation as having high crime. “Those are the things people remember, the tragedies,” he said. City and public health officials are cracking down on another needle-filled encampment in Bremerton, this time on the east side of town near the Eastpark neighborhood. 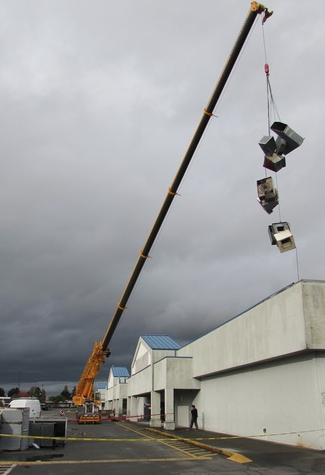 Police and representatives of the Kitsap Public Health District collected dozens of discarded drug needles from an area off Magnuson Way, according to Bremerton Police Chief Steve Strachan. 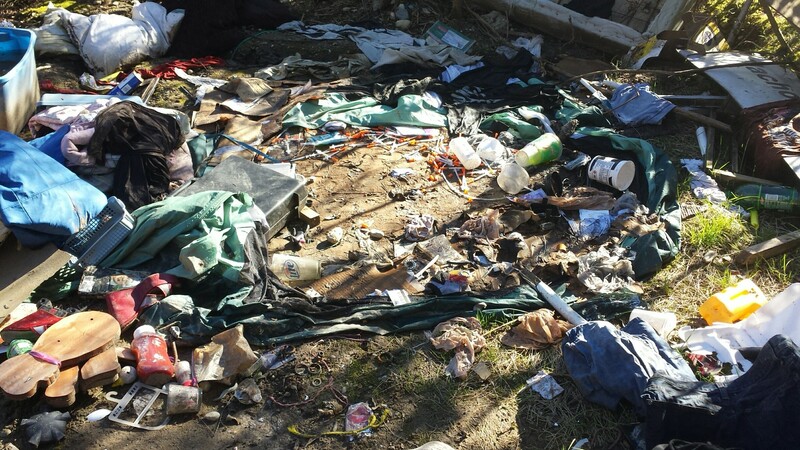 The cleanup comes little more than a week after a similar one in Forest Ridge Park. There had been complaints about the campsites by Magnuson Way, including from the group of hikers that joined my story walk Feb. 28 in the Eastpark Nature Area. The photo above is from that day. The camps will be cleaned up in the coming days. If it’s in the nature area, the city must clean it up. But it sounds like the camps are actually located where homes will be built in Eastpark, and thus cleanup is the responsibility of Highmark Homes, the owner of the land. Strachan said that officers will be frequently patrolling the area to help put a stop to illegal camping and drug use there. I hope you were able to come out Saturday for our Story Walk through the Eastpark Nature Area. 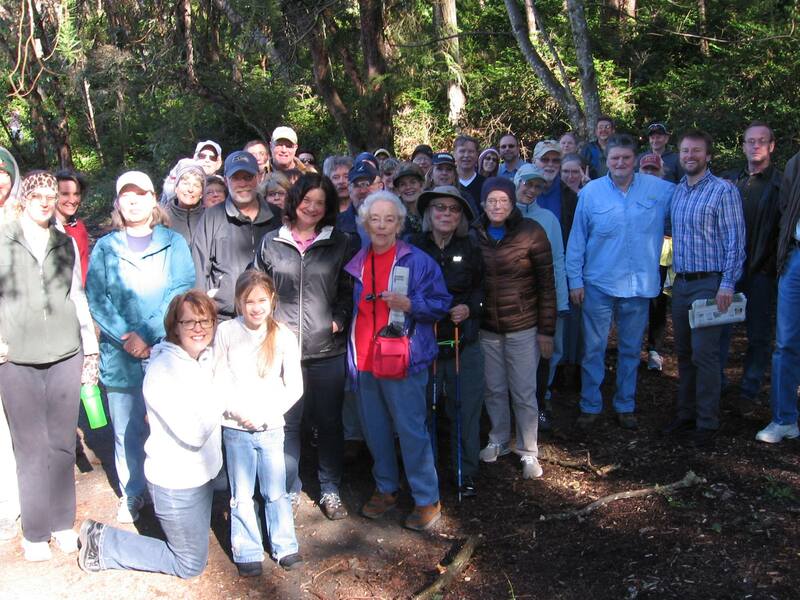 Around 50 of you did, exploring the dense clustering of Madrona trees that inhabit the almost 16 acre forest. I could not have been happier with the turnout. 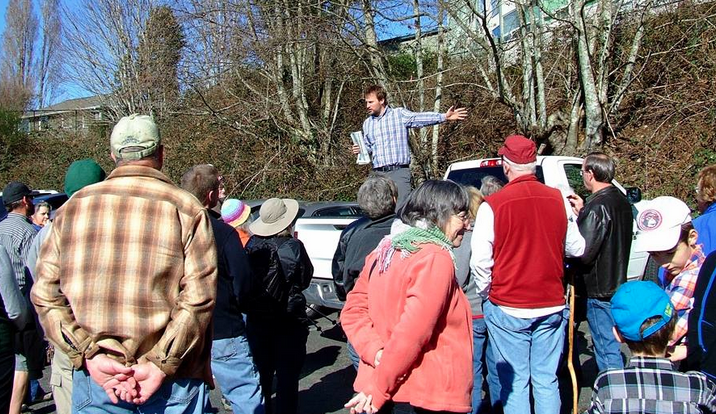 We started with a chat in the parking lot of the Manette Mart, where I utilized the bed of Arborist Jim Trainer’s truck to address the crowd (Special thanks to Mr. Trainer for his expertise and his truck). I hope everyone learned something about these woods they did not know before. We stopped at the entrance of the nature area where Harrison Medical Center staff and visitors enter for some photos and some more discussion. 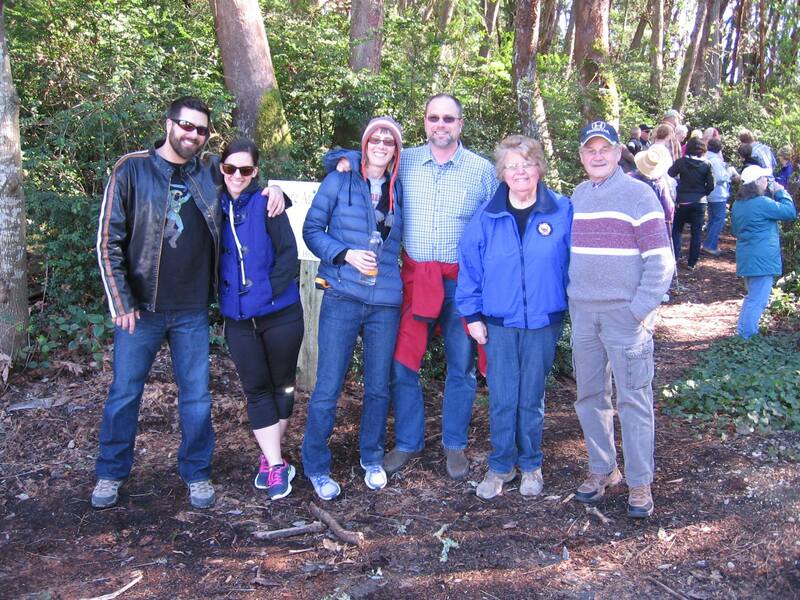 Thereafter, everyone was on their own to hike the trails. Thanks again for coming! If you missed it, don’t worry, we’ve got more Story Walks to come this year. I’ll keep you posted. Here’s some photos from this Story Walk. Happy trails! Photo by Robin Henderson. Where we began. Photo by Robin Henderson. A nice group pic. Photo by Richard Huddy. And of course, this is why we were there. If you’re not busy Saturday afternoon, have I got an offer for you. Have you ever hiked the 16 acres of trails in the Eastpark Nature Area? 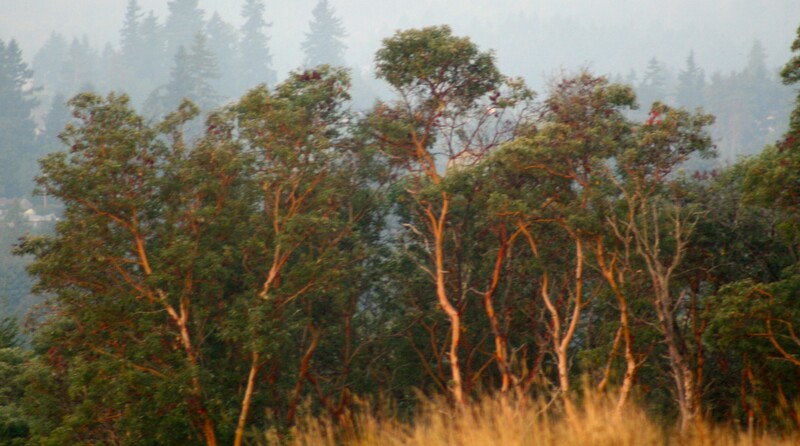 It includes a rare grove of Madrona trees (see above) in pathways that bridge Harrison Medical Center and the new Eastpark neighborhood. We’ll talk about this magnificent conifers and walk this relatively unknown East Bremerton trail network. 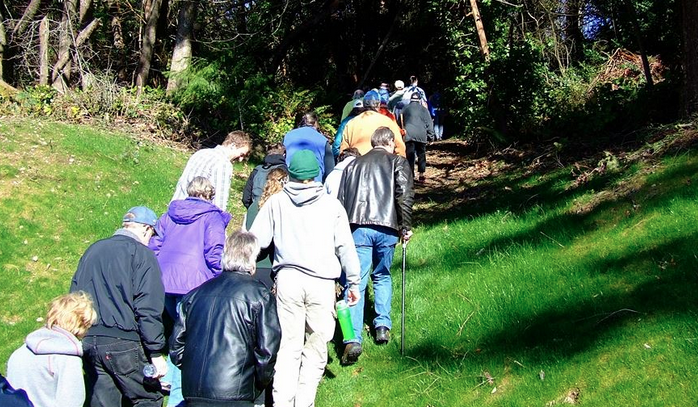 What: Reporter Josh Farley leads a 30-minute hike through the Madrona grove and woods of the Eastpark Nature Area. 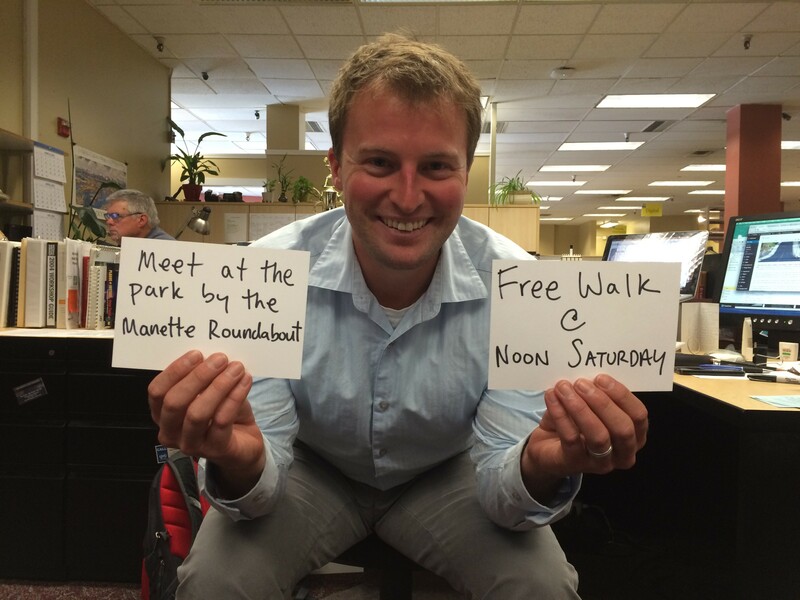 Where to meet: Parking lot near the Manette Mart, 2044 Lower Wheaton Way. Note: Wear hiking attire and be prepared for a mile (or two) of hiking. 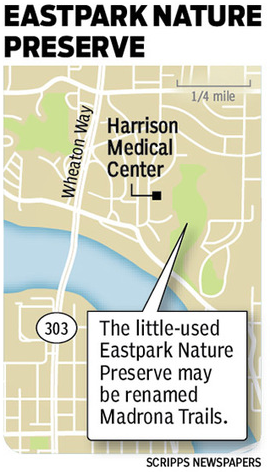 Background: The city’s parks commission has recommended the Eastpark Nature Reserve be renamed to to be the “Madrona Trails.” Signs will be added to its entrances at Lower Wheaton Way and on Nathan Adrian Drive near the Bremerton Family YMCA. The hope is to attract more attention to the park. Hope to see you Saturday for this free talk and tour! Soon to be filled with pizzas. The east side, as it turns out, is getting a Westside Pizza. It’s not the first time the franchise has come to East Bremerton, having been in Wheaton Mall a few years ago. There are also locations in Poulsbo and on Bainbridge Island. 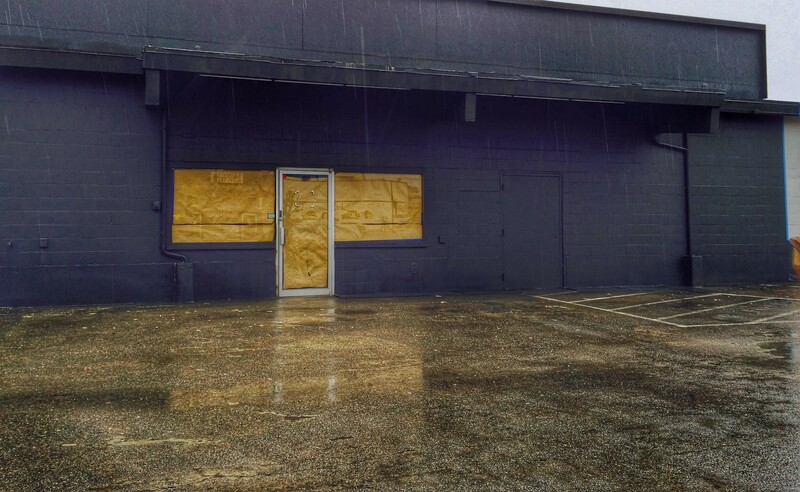 But this time, it’s a new franchise owner who has remodeled the building at 1217 Sylvan Way, in what was last known as Rachel’s on the Eastside. 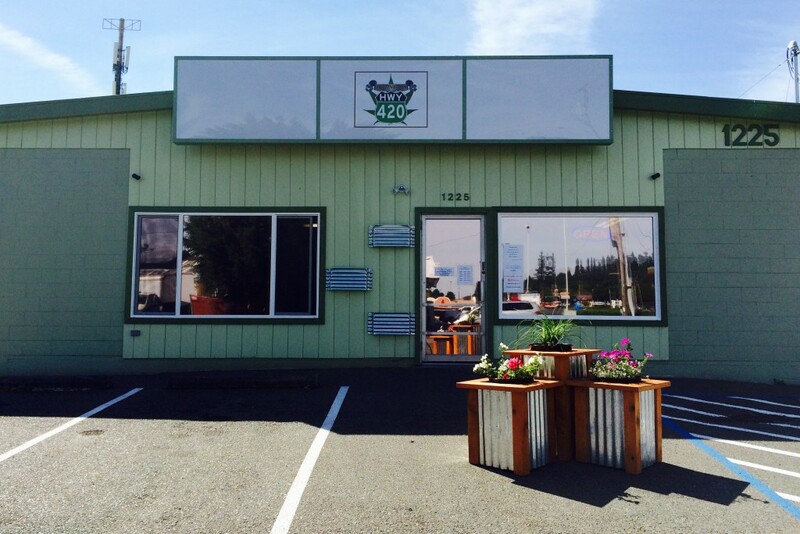 Joe Kirsch, a Sequim electrician who owns his own company, decided to diversify a bit and go into the pizza business. He shopped around for locations in Kitsap but felt the area is his best chance to be successful. 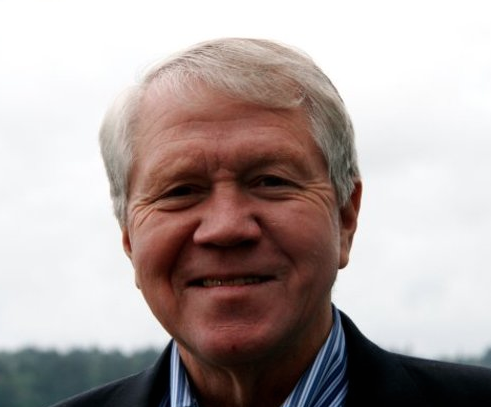 “I thought about Silverdale but found the opportunity better in Bremerton,” he said. Kirsch said the Great Recession was hard on any field related to construction but that pizza places actually fared pretty well. He’s proud to promote and sell the Westside brand. “People love their pizza,” he said. The franchise will offer delivery, dine-in and take-out. Opening is scheduled for Feb. 21. The location joins Boston’s Deli and Pizza, Tony’s Italian Restaurant and Pizzeria, Spiro’s, Brother Don’s, Kitsap Pizza, Domino’s, Pizza Hut, Papa Murphy’s and Little Caesars in Bremerton City Limits. There’s also plenty of places outside the city. The pizza economy, it would seem, is faring well. After all, who doesn’t like pizza? 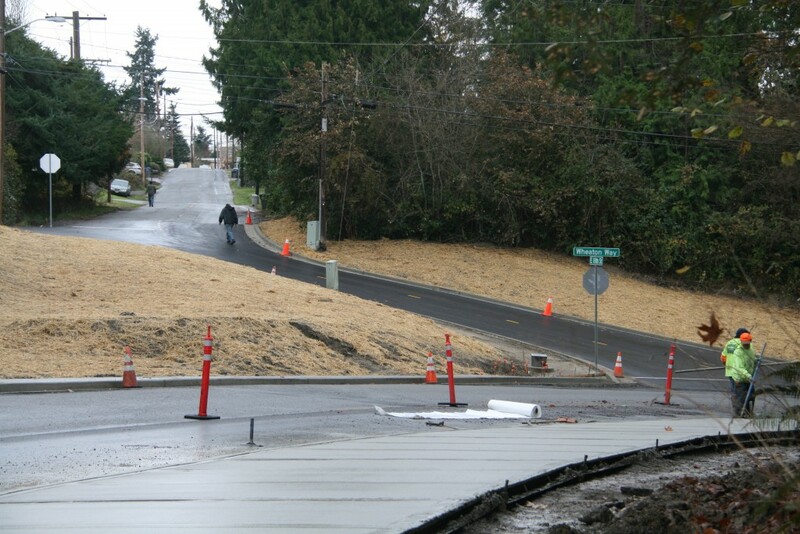 Might something stir the economic embers of East Bremerton’s Wheaton Way corridor? Fitness Evolution aims to do just that. And, it appears that at $9.99 a month for a membership, the desolate parking lots of big box stores near Riddell Road are finally filling up with some cars again. 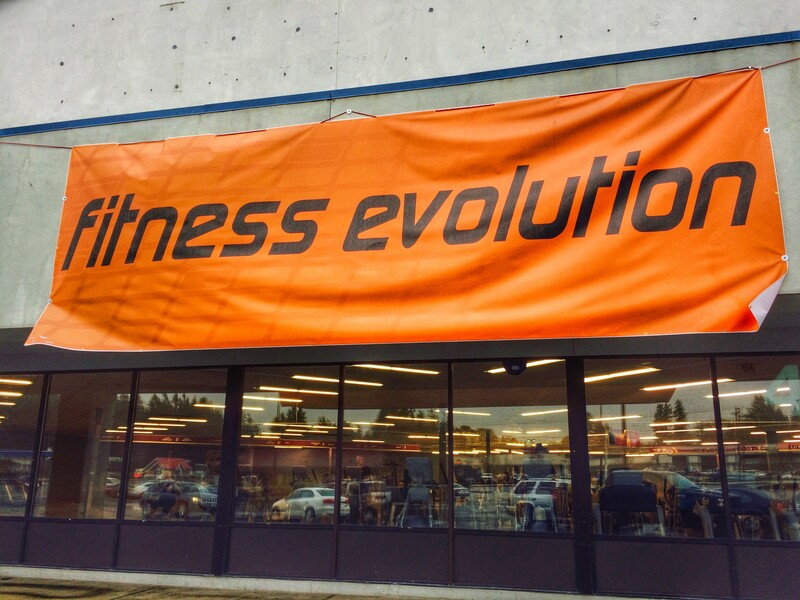 “We’ve been very successful so far,” said Ryan Anderson, general manager of the Bremerton location, amid the whirs of workout equipment. Currently, the fast-growing company, with locations all over Puget Sound, is occupying an old storefront, akin to lifting weights and doing cardio within a grocery store. But in the months ahead, they’ll move next door to a 23,000+ square foot permanent home, specially built for the fitness center. They’ll include all the fixings you’d imagine, plus some special amenities unique to Evolution. A “cardio cinema” will allow those working out to watch a movie together, looped all day. There’ll be childcare too. Anderson said there’s no certain opening date for the new space yet. But “as soon as possible,” is what they’re going for, he mentioned. Aside from providing an affordable workout experience, he’s hopeful the business can springboard further development in what has been a tough corridor to develop. 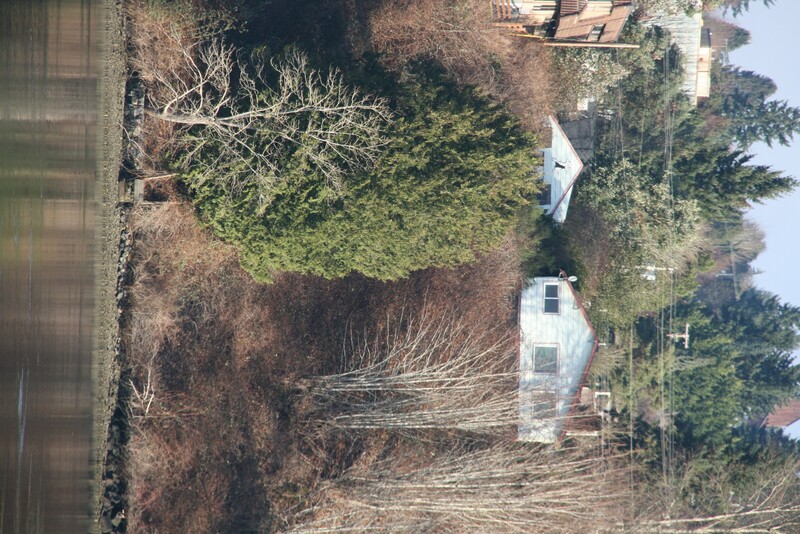 IN PHOTOS: A new public beach in East Bremerton? Plans are underway to build a 16-unit condo complex on Campbell Way, near Harrison Medical Center. 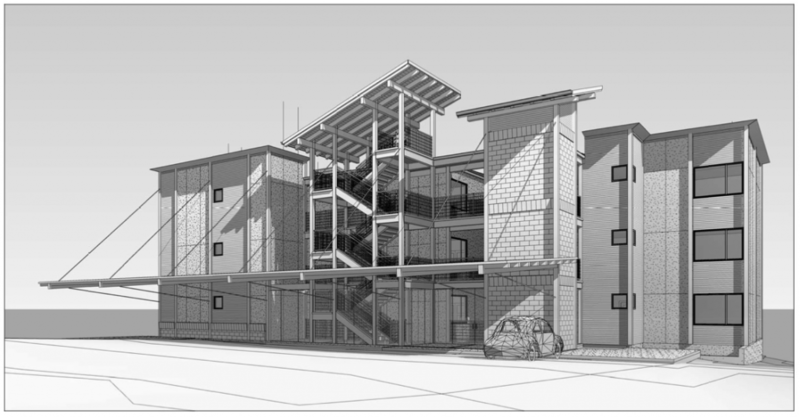 The developers, who want to build it this year, told me they’re excited at the chance to construct along the bluffs of the Port Washington Narrows. 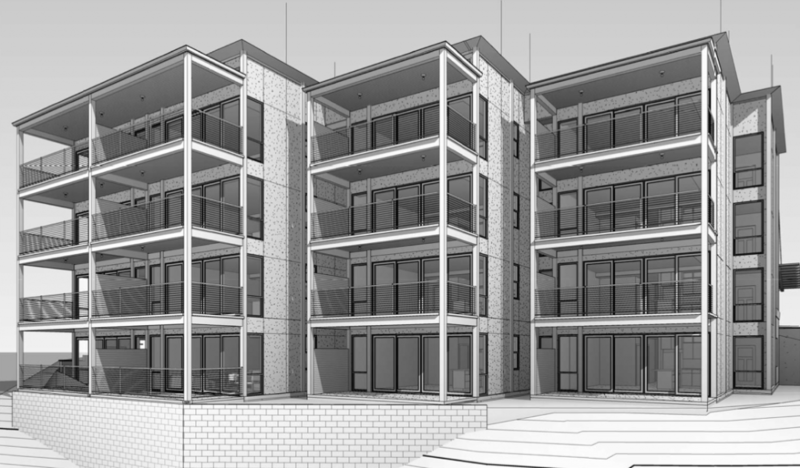 Even if you don’t buy a unit at the to-be-named complex, Bremertonians may still have reason to celebrate: the developers are being asked by the city to put in a trail to the waterfront for public access. To my knowledge, the nearest beach access to that area is Lent Landing and Lions Field. 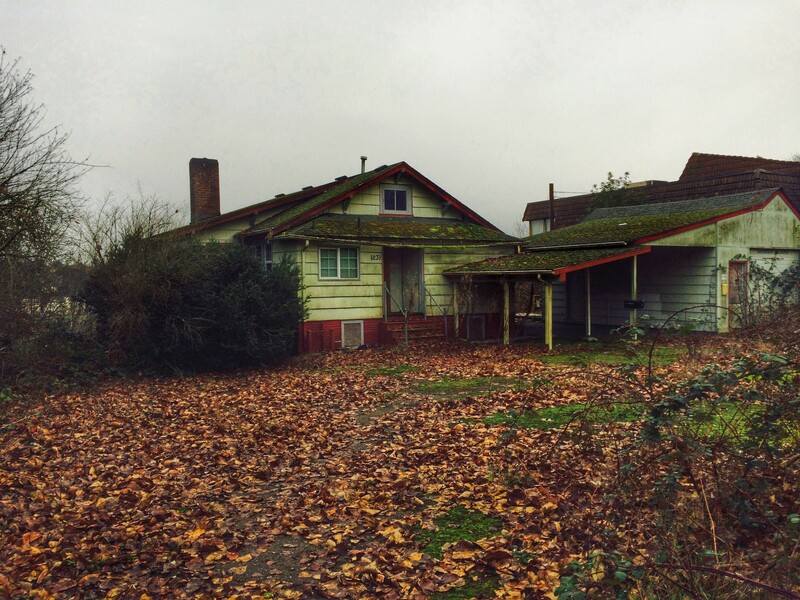 Here’s some photos of what will be torn down and what it would be replaced with, under plans by iCap Pacific Homes. This home, at 1231 Campbell Way, would be razed for the new development. 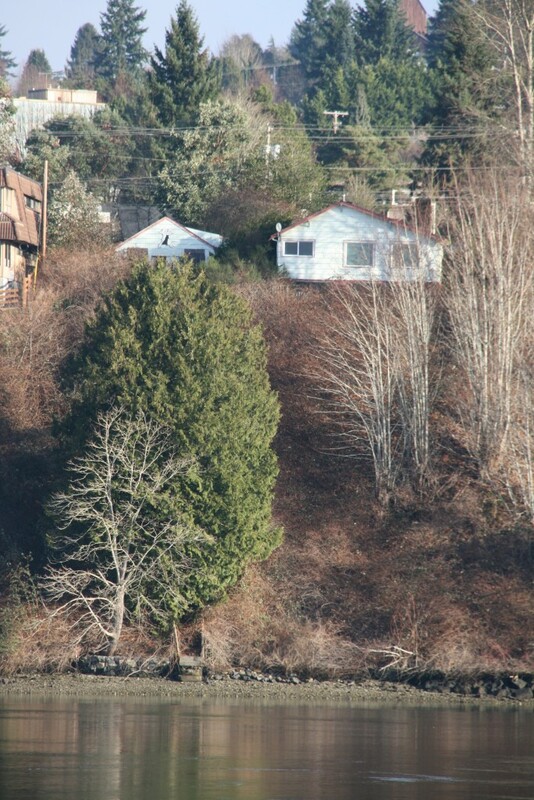 Here’s the same home from its backside, atop the bluff overlooking the Port Washington Narrows. Here’s what the developers hope to build. 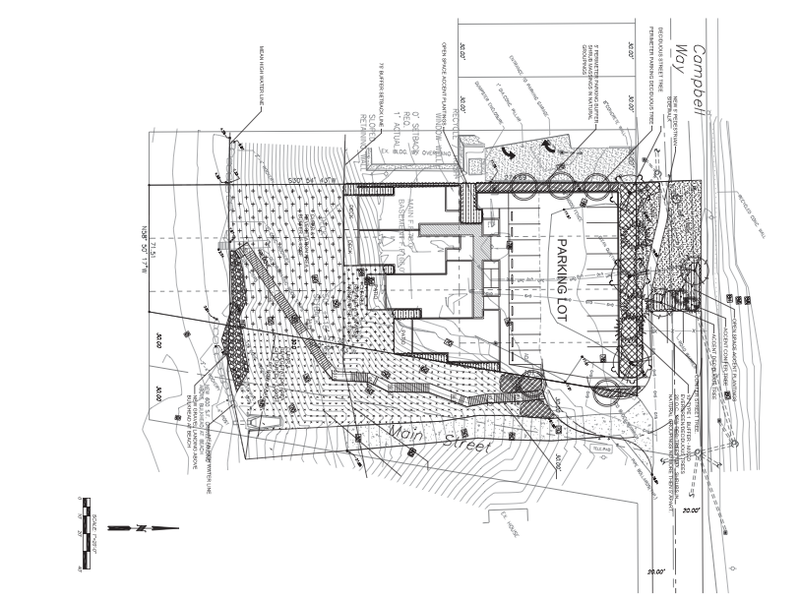 Design by Fisher Architects. And finally, a bird’s eye view.